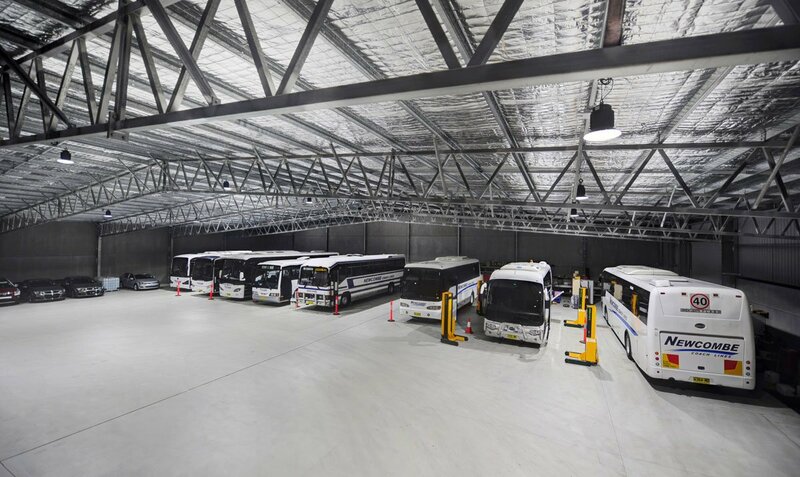 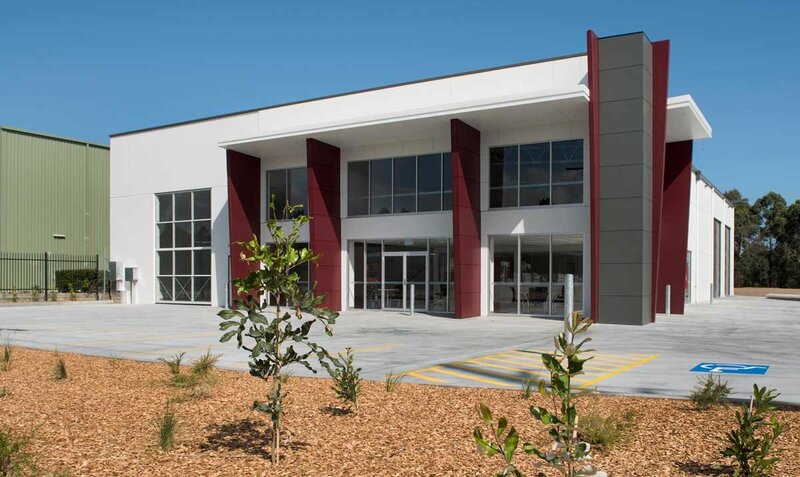 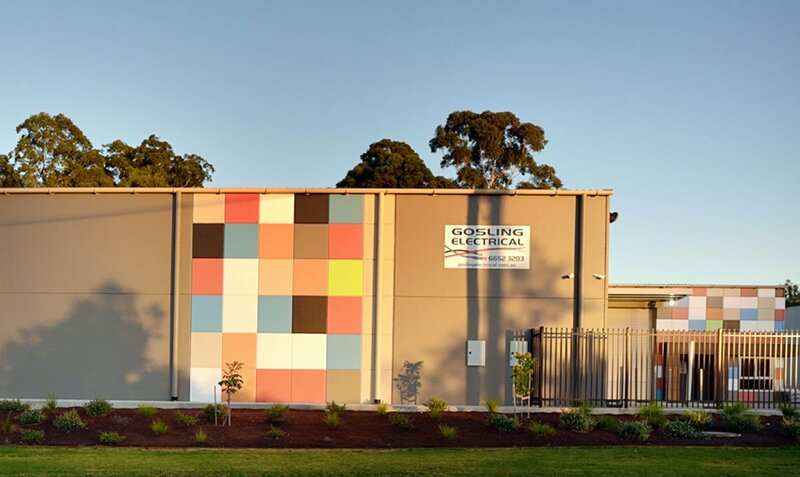 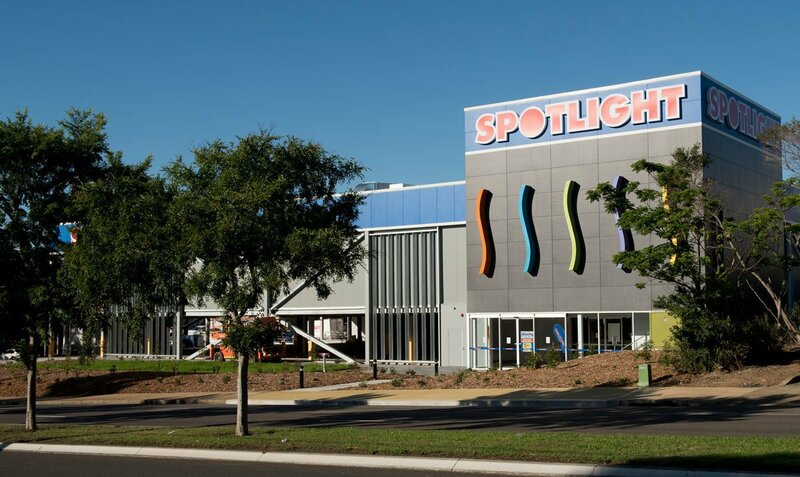 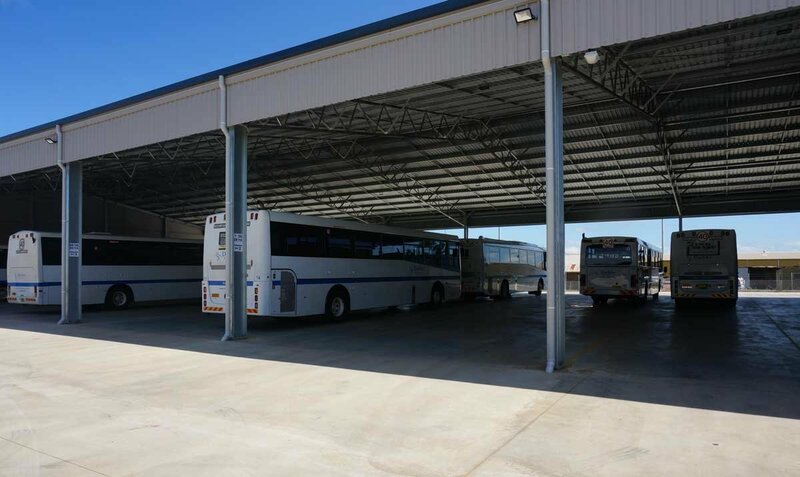 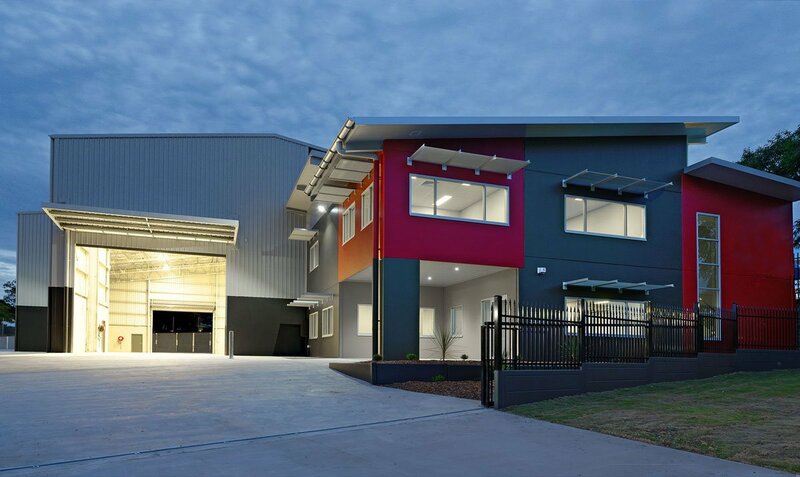 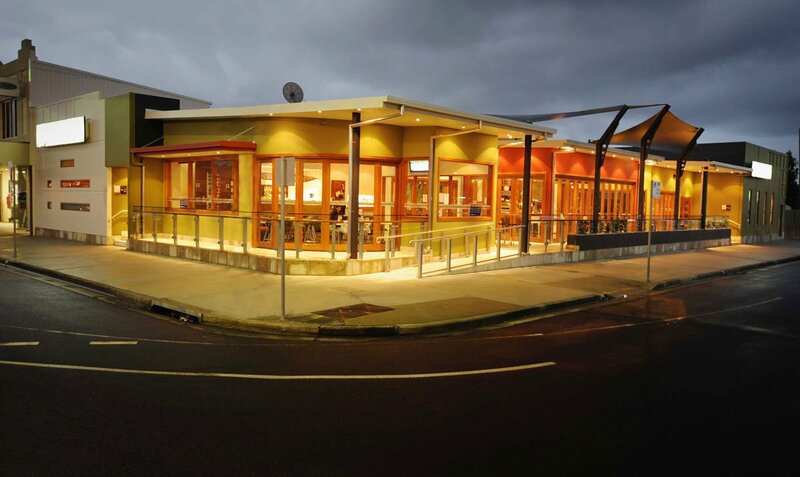 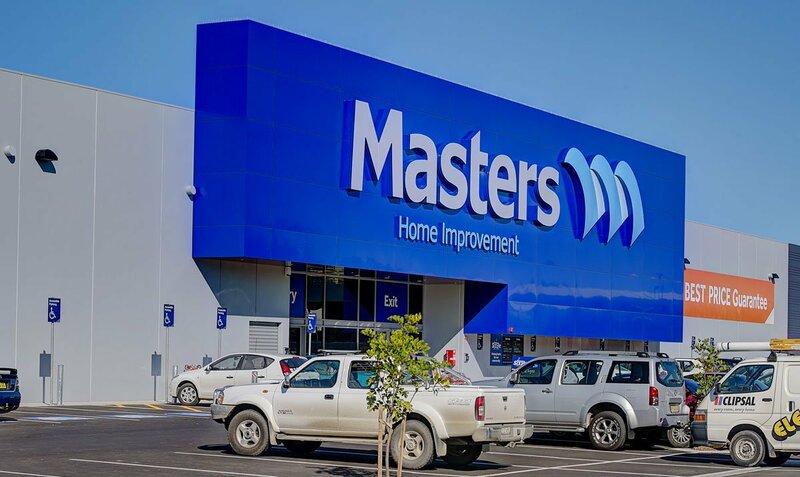 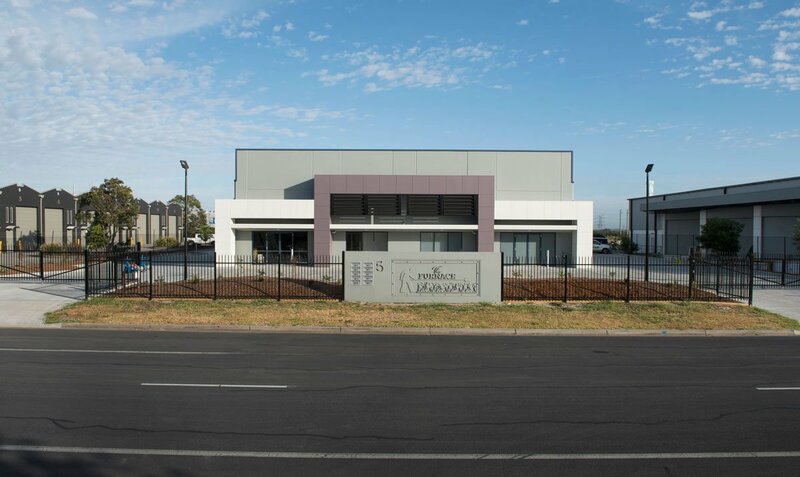 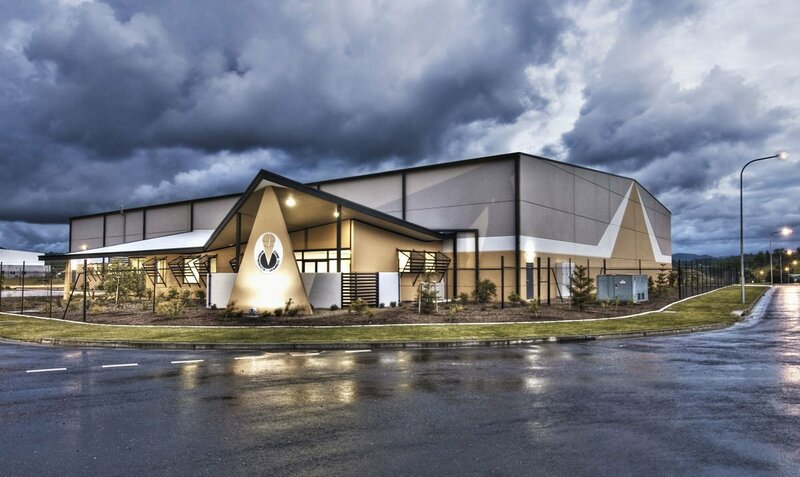 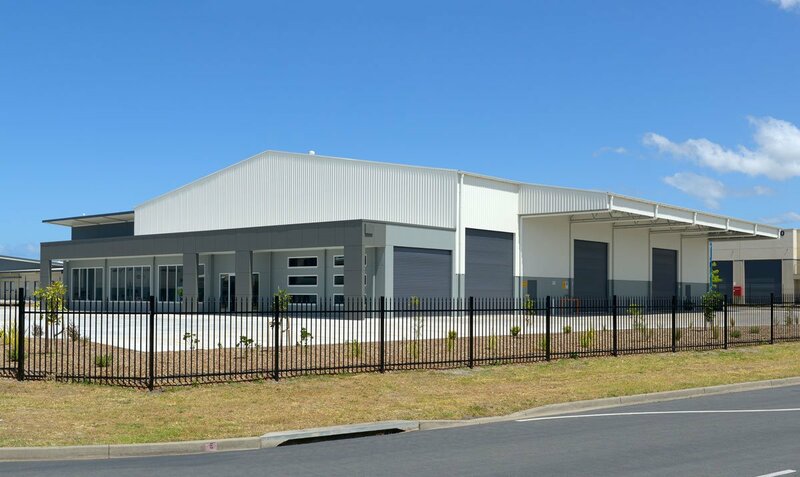 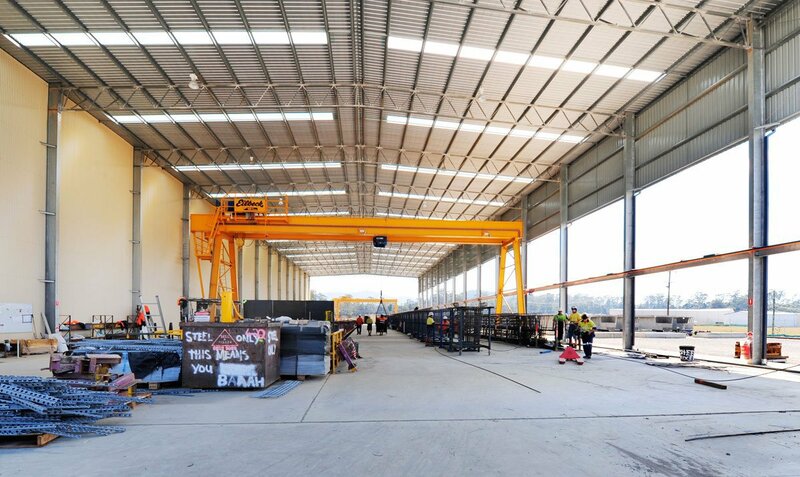 With clients such as Masters, Aldi, Coles, Home Hardware, Bunnings, Peabody Energy and Australian Federal Police, Williams River Steel has confirmed its reputation within the industrial and commercial industry as a leader with consistent repeat business and over 30 years experience in the construction industry. 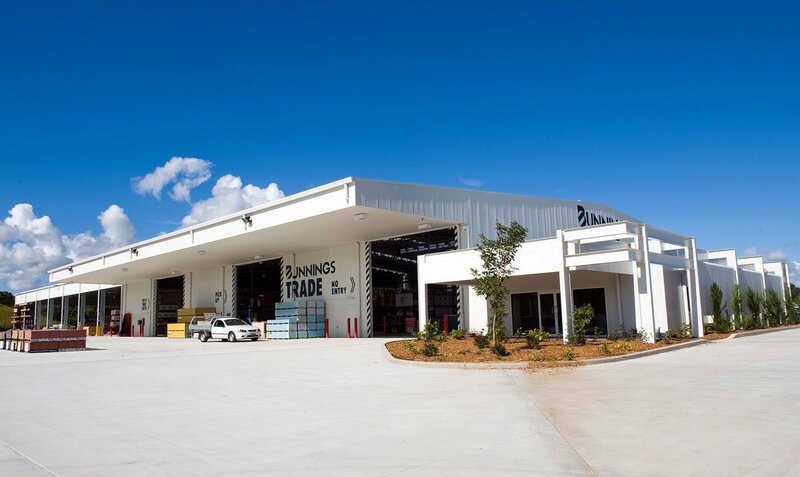 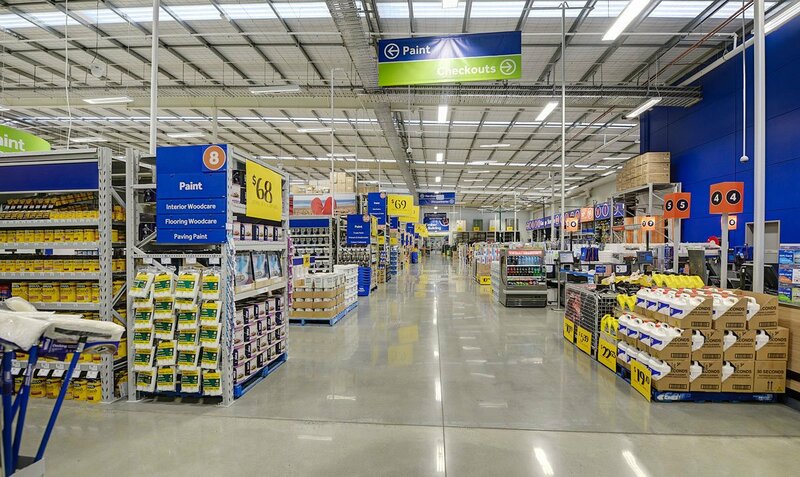 Whether your construction is a warehouse or a shopping complex our teams will provide you with the best options and quality for your build. 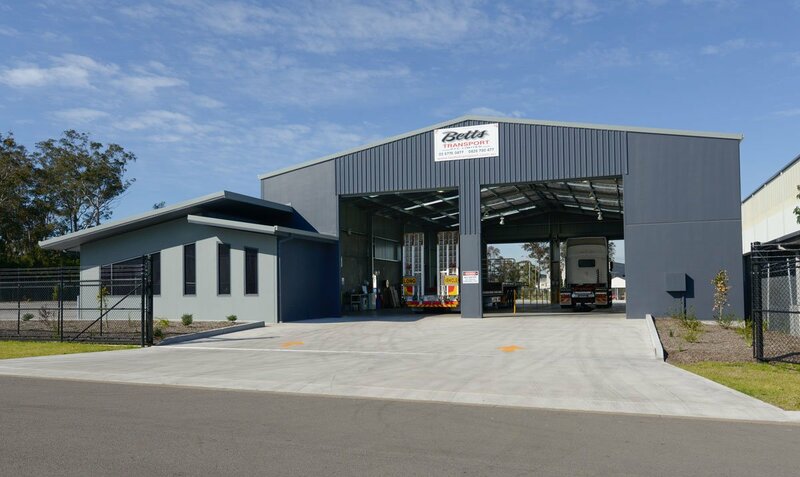 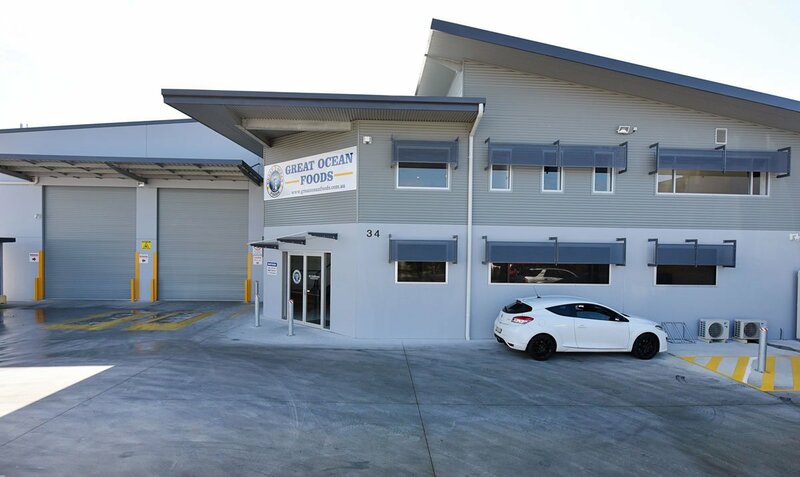 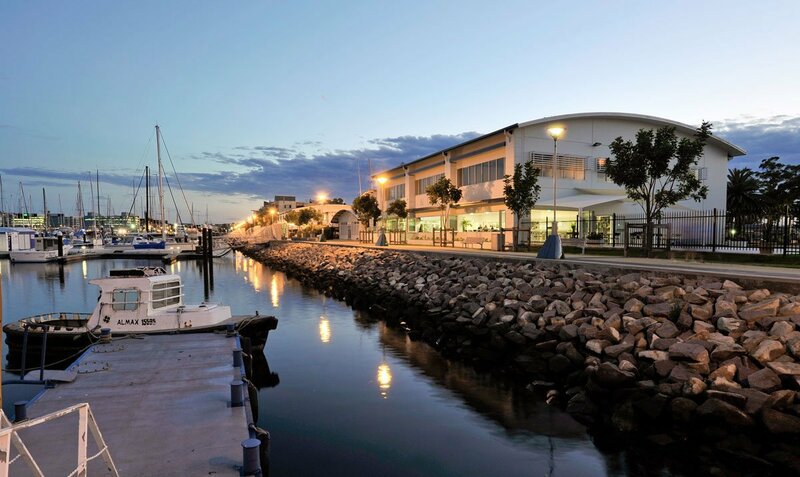 We can take you through each step from design, council approvals, civils, construction and landscaping or we can work with your own team to provide you the services you require.